The G935AUCU4BQK2 update is ready for Galaxy S7 Edge smartphone. 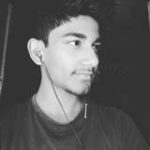 You find more nougat full firmware or OTA update in the previous post on this blog, all links fully unlocked for full speed download. 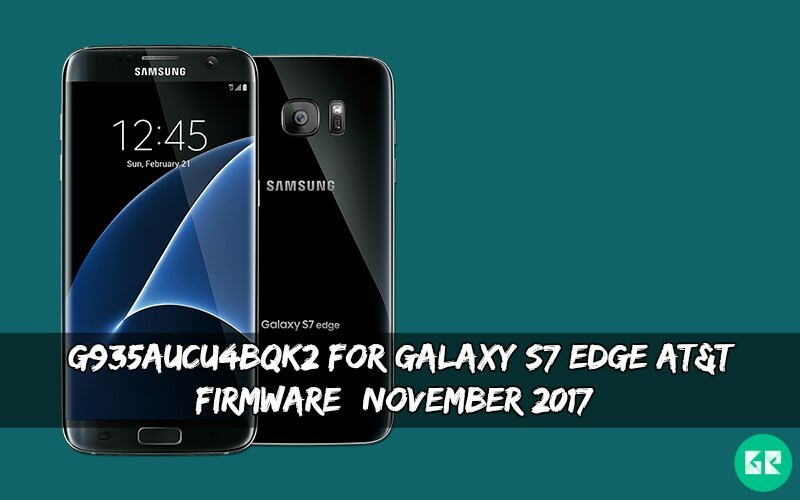 Officially Samsung launched the latest Android 7.0 G935AUCU4BQK2 For Galaxy S7 Edge AT&T Firmware with November 2017 Security Patch. If you don’t update your device. That is an official stock firmware. Enjoy via this update some exclusive features that introduced in this Android nougat update. Samsung Released Samsung Galaxy S7 Edge smartphone with Android v6.0 (Marshmallow). It’s a big budget smartphone on the market in India and another country. Galaxy S7 Edge runs 1.6 GHz octa-core it comes with 4GB of RAM. This device has 32 GB internal storage. Galaxy S7 Edge has 5.5 inches Super AMOLED capacitive touchscreen with a resolution of 1440 x 2560 pixels display. Galaxy S7 Edge lets you snap 12-megapixel rare camera & 5-megapixel front camera. This update also changed some changelog, the new item added and latest November [01.11.2017] security patch update with other some new features added. We created the direct download link of G935AUCU4BQK2 for Galaxy S7 Edge AT&T Firmware. This firmware only for SM-G935A USA (AT&T) version device. You can install via Samsung Odin tool or Samsung Kies we will guide you how to install via Odin. What’s new: Support for new Mobile Hotspot APN. What’s changing: AirWatch fix for Enterprise customers, call performance improvements, network performance improvements, and November Security Patch Level. The OTA update is from S4BQH1 to S4BQJ2. Download G935AUCU4BQK2 Firmware from below. Download “ OTA ROM.zip ” copy it to your device. Turn off your phone and enter Recovery Mode by press and hold the Bixby and volume up buttons, then press the power button at the same time. You will see a black screen with options. We need to enter the recovery mode. Then click ‘ Apply update from SD ’ via recovery. Then navigate to the OTA ROM.zip file, which you downloaded before. Your ROM is Ready now if you face any problem comment below. I send this message to inform you that I need an update, it is the security patch of November 2017, what happens that the link expired and then if you could give me another would be very helpful. Beforehand thank you very much.